When school is out, camp is in! Come join us! If you register by April 7th you will receive a discount! 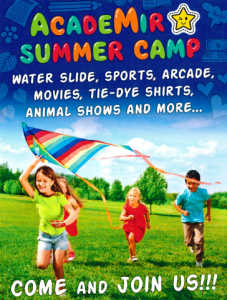 Please see below for important Summer Camp information. Skate Night at Super Wheels! Come join us for a fun filled night at Super Wheels! We hope to see you there! All proceeds help the ACSM Robotics Teams attend the Worlds Championship! 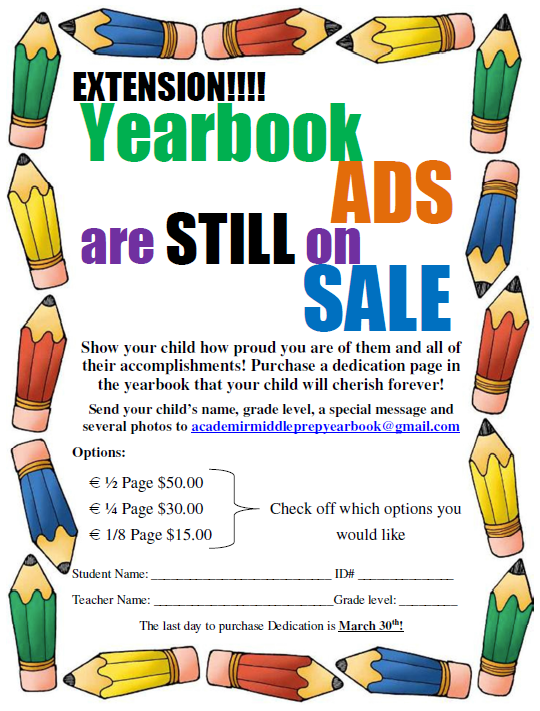 We are extending the Yearbook Dedication & Ad pages! Choose an option from the attachment and turn it in to your homeroom teacher. 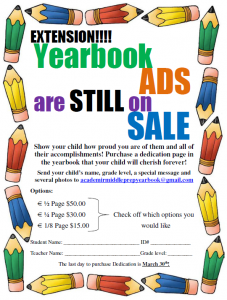 Dont forget to purchase a Yearbook for $35! DOUGHNUT WORRY, WE’VE GOT BREAKFAST COVERED! 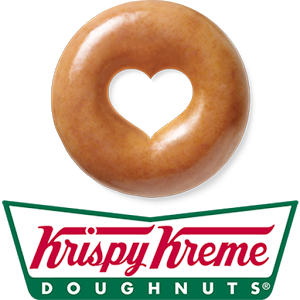 We will be selling Krispy Kreme Doughnuts every morning for $1. Take a box home for only $10! All proceeds will benefit our robotics team.